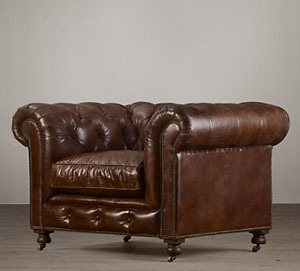 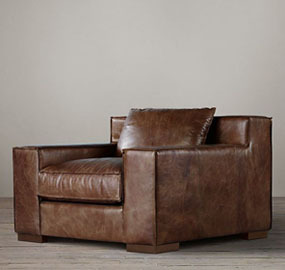 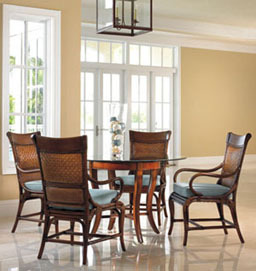 We believe that furniture is fashion for the home and we all strive to make our own furniture-fashion statement. 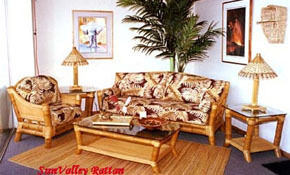 Furniture is a very visual extension of who we wish to be perceived of. 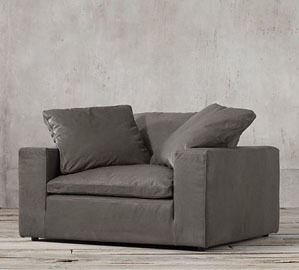 To make a successful fashion statement, we need all components in a living space to flow together harmoniously - the ceilings, floors, walls and everything in between. 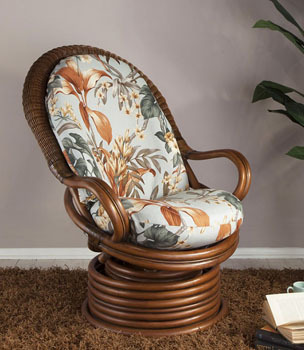 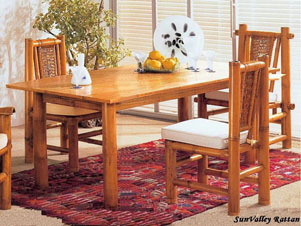 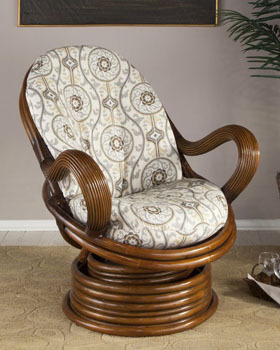 Our collection of Patio Furniture, and Outdoor Furniture in Rattan, Wicker, Bamboo, Seagrass, Banana Leaf, Abaca and Accessories, like; Wicker Baskets, Rattan Lounges, Wicker Lamps, Rattan Sofas, Rattan Chaise, Rattan Mirrors, Rattan Rocking Chairs, Rattan Beds, Wicker Ottomans, Wicker Chairs, Rattan Chairs,Rattan Dressers, Rattan Coffee Tables, and our hand crafted Wine Stands is dynamic, ever changing with over 40 different Colours, over 20 Stains and hundreds of Fabrics and many different types of Cushion Materials. 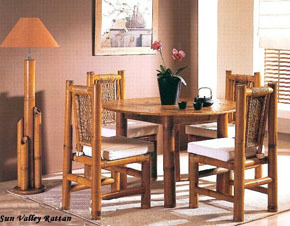 We have our own In-House "Total Quality Management" System, combined with the ancient tradition of Filipino craftsmanship to produce outstanding and lasting impression of your furniture. 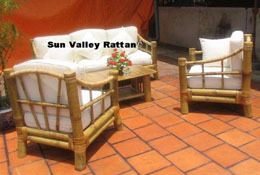 We constantly upgrade the skills of our craftsmen not only to meet, but to surpass the standards by which Rattan Wicker and Bamboo Manufacturing is measured by.